The combination of jazz and torture make for a fascinating movie! 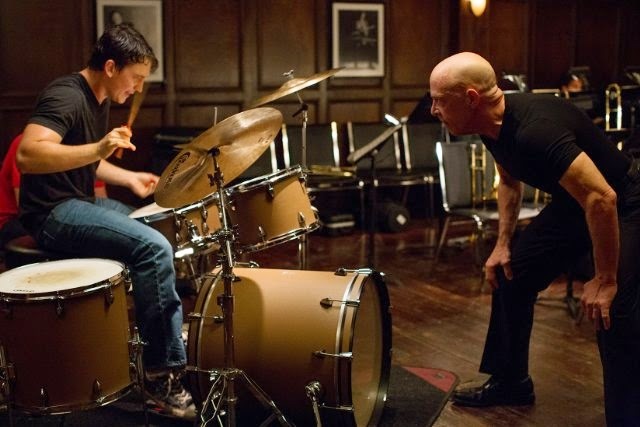 The film is written and directed by Damien Chazelle. Release date: October 10, 2014.